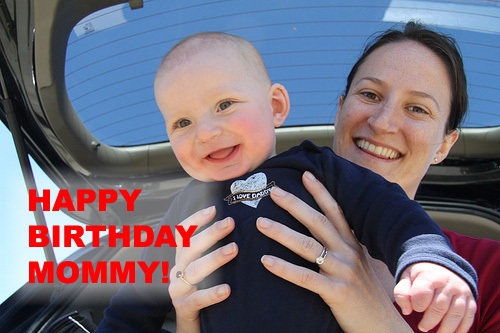 Posted on July 30, 2010 Author SamLeave a comment on Happy Birthday Mommy! This is what our weekend looked like: crawling all over, sitting, spinning around, clapping and wiggling. Wash, rinse, repeat. How fun to practice new tricks! As expected, now that Nicky can crawl Hugo has become a walking baby magnet. I didn’t realize how much abuse Hugo had taken this week until I uploaded all the pictures and videos and realized I had enough for a whole album of “playing with” (torturing??) Hugo (here). It doesn’t help that their tastes are so similar right now. They both love paper bags, crinkly paper, cardboard boxes, shiny things like pin wheels, sticks, and kitty food (luckily, Nicky just likes to touch it so far and tries his hardest to make it past the mommy/daddy line of defense to get to the prized food dish until we get a chance to baby proof and put the dish out of reach). Hugo also got injured this weekend so he’s a little slower than normal and is an easier target for the little boy. Nicky had fun playing with a cone collar for a hat. Hugo was wearing his own cone collar, but I don’t think he enjoyed his as much as Nicky did. We took Nicky to the beach for the first time this weekend (pictures here). I wish I could say that it was a beautiful California day (it was at our house), but it was cloudy and windy on the coast. We drove all the way down to Santa Cruz trying to find some sun, but had to settle for mostly cloudy. Nicky didn’t mind. He was more thrown off by the sand than the weather and spent most of the time very seriously contemplating the sand. He loved the waves though and if it had been a little less of a wind tunnel out at the water we could have stayed and watched the waves our whole trip. We’re always trying to come up with fun things to do with Nicky, but sometimes just staying home can be a blast too. Nicky learned this trick from his buddy Kellen. What could be more fun than sitting in a box full of blocks? It’s very important to be able to applaud yourself when you do something spectacular…say, for example, like crawling. 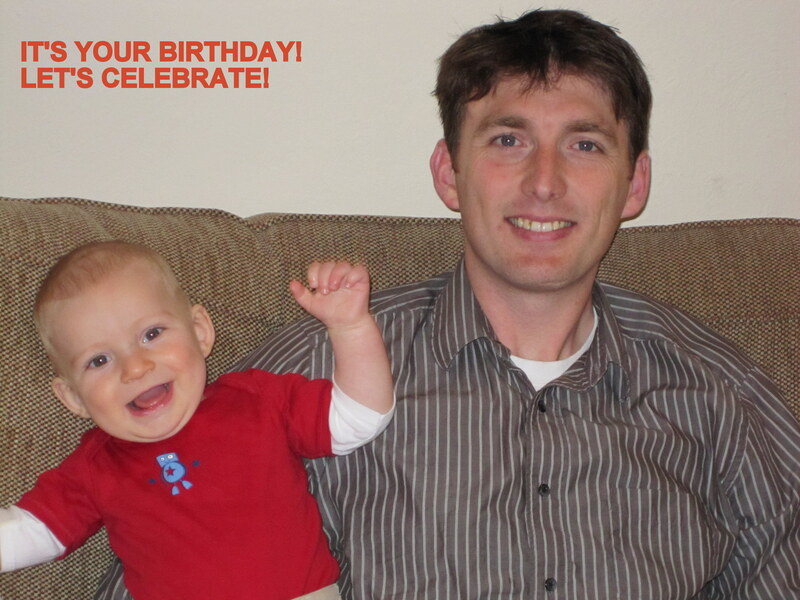 Posted on July 21, 2010 July 20, 2010 Author carajwilliamsLeave a comment on Happy Birthday Papa! In honor of the Tour de France, Nicky geared up for his first bike ride last weekend. He was pretty cute in his little helmet! He spent the whole ride trying to figure out how he was moving so fast and high off the ground. I can’t say that he really liked his first ride, but he seemed to be warming up to it by the second one this weekend. Just in case you think Nicky is always smiling…isn’t this just precious?